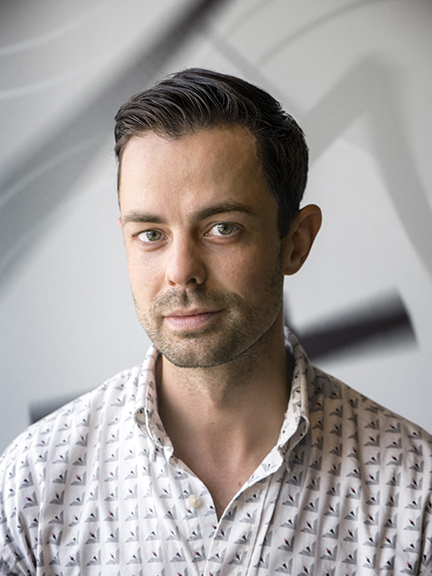 Adam Garnet Jones is the author of the new young adult novel Fire Song, which is an adaptation of his film of the same name. His other projects include the film Great Great Great. He lives in Toronto. 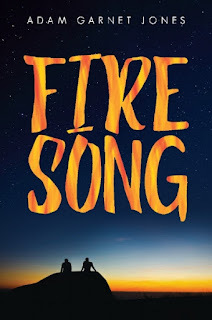 Q: Why did you decide to turn your film Fire Song into a young adult novel? A: I was always too much in awe of novelists to ever imagine myself as a "real" writer. Somehow it was easier to work in the world of film, where I could gather people together to tell stories using a vehicle that drew attention toward someone else. In film, the actors are always so much more visible than the writer or the director. 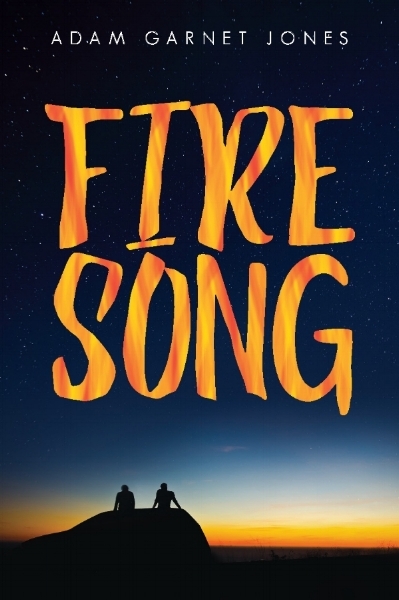 But after finishing the film Fire Song, I was approached by Annick Press to discuss the possibility of adaptation. I figured that if I ever wanted to be brave and take that step toward writing prose, I would never have a more perfect opportunity. What I had to figure out for myself was, what would a reader gain from the book that they wouldn't gain from the film? The answer I found was that the medium of fiction is by its very nature a deeply interior experience. In the film you see Shane dealing with the trials of his life, and the performances hint at a level of interiority, but the book really gave me the opportunity to put the reader inside his head, as well as inside the story. Q: How similar are the film and the novel, and which was more challenging to work on? A: The film and the book are quite similar, although there were some key edits that had to be made in order to focus the story on Shane's perspective without losing Tara. One of the great opportunities I had with the book was to give Tara more of a voice via her diaries and poetry. I loved getting to think about her in a different way and write her point of view. Q: How did you come up with your character Shane, and what do you hope readers take away from his story? A: It was important for me that Shane be someone who does well in school, with some loving people in his life and who is seen as a bright light in the community. Since the story is one where the main character is brought to the brink, but is ultimately able to save himself, I had to have a central with a long way to fall within the story, but someone who also has a core of strength and resilience. A: There are so many! I love James Baldwin, Toni Morrison, Ursula Le Guin, Richard Van Camp, Cherie Dimaline, Jennifer Egan, Eden Robinson, Thomas King. A: I’m working on a new film script about a group of teenaged boys who murder their fathers. It might become a book instead, though! A: I will soon be taking a break from filmmaking to become a Content Analyst and Indigenous Liaison with Telefilm Canada.